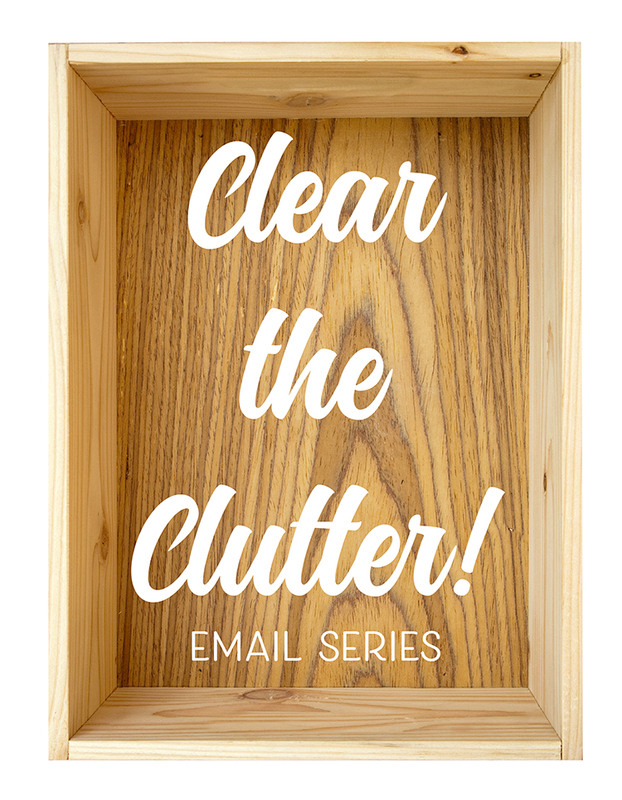 Join my CLEAR THE CLUTTER Email Series! and regain control over your stuff and all.the.things! If you are sick and tired of all the clutter in your home and in your life, this email series is just what the clutter doctor ordered! Shift your mindset, receive encouragement, get to the bottom of why we accumulate so much and why it's so hard to get rid of it! This is a completely FREE email series that will help you on your decluttering journey. At the very least you will have more open space in your home with room to breathe... at most it will change your life. You'll also receive a FREE PDF 50 Things You Can Get Rid of TODAY swipe file! © Copyright 2019 Landeelu.com. All rights reserved.